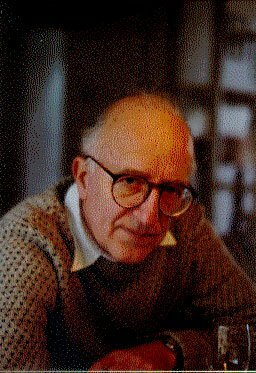 Edward S. Herman is professor emeritus of finance at the Wharton School, University of Pennsylvania and has written extensively on economics, political economy, and the media. Among his books are Corporate Control, Corporate Power (Cambridge University Press, 1981), The Real Terror Network (South End Press, 1982), and, with Noam Chomsky, The Political Economy of Human Rights (South End Press, 1979), and Manufacturing Consent (Pantheon, 2002). Herman is also the editor of The Srebrenica Massacre: Evidence, Context, Politics (Alphabet Soup, 2011). David Peterson is an independent journalist and researcher based in Chicago. Together they are the co-authors of The Politics of Genocide (Monthly Review Press, 2010).